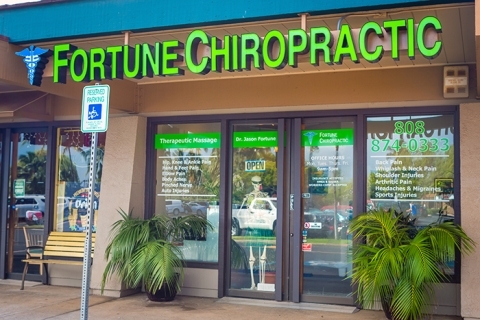 Effective chiropractic care with neuromuscular and connective tissue rehabilitation. Accepting insurance. Also treating carpal tunnel, elbow, knee and foot pain safely without drugs or surgery. Therapeutic massage also available.